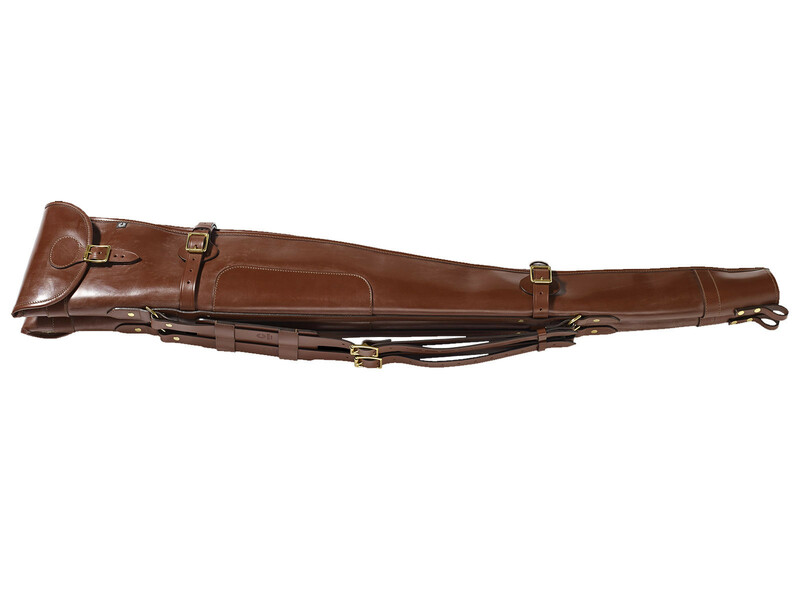 Waxed Bridle Leather double Gun slip with traditional flap and buckle opening plus the additional feature of full-length zips, allowing for easy drying. 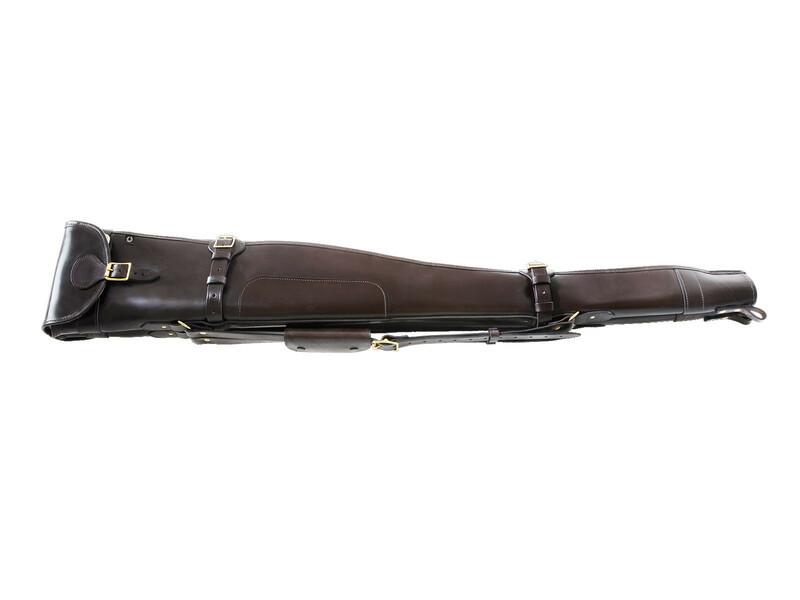 Waxed Bridle Leather double Gun slip with traditional flap and buckle opening plus the additional feature of full-length zips, allowing for easy drying. Bridle Leather shoulder sling, hand-sewn blocked muzzle end and a padded fleece lining are standard features. 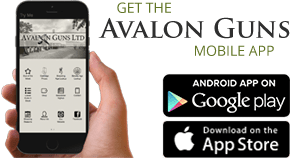 The two slips are fully detachable and can be used independently.